« Sacred Skin goes regional – Phnom Penh Airport! 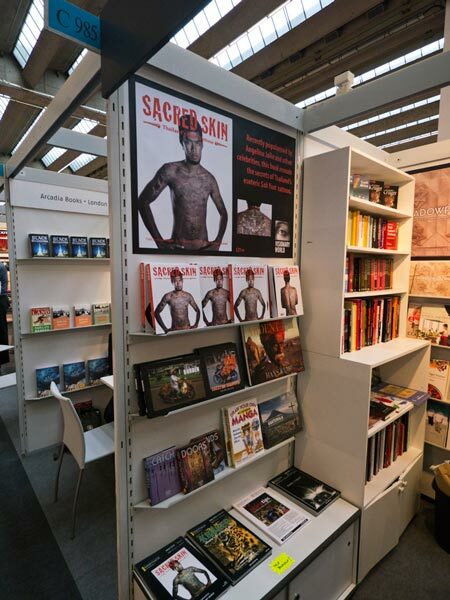 Sacred Skin goes global (again) at the Frankfurt Book Fair! 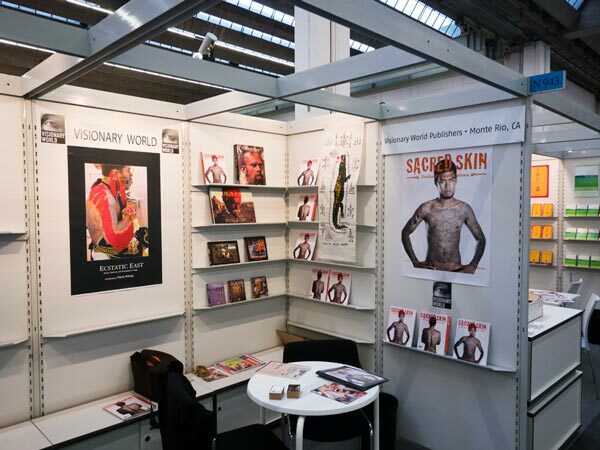 Sacred Skin, top attractions at the booths of Hong Kong publisher Visionary World and UK Distributor Kodansha this year at the Frankfurt Book Fair.